Fashion is all about being a little bit selfish and investing in your own image. However, rules are meant to be broken and Topman have achieved this with the launch of their new charity T-shirt collection. The fashion giants have worked with the teenage cancer trust for three years to help raise awareness of the charity and, of course, those all-important funds. 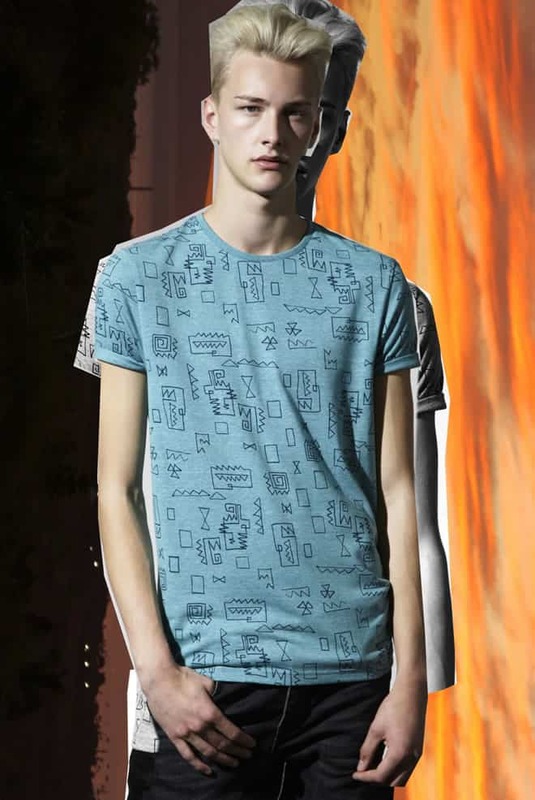 What started as a wristband has now moved on to a well-designed set of T-shirts – would you expect anything less from the Topman Design team? 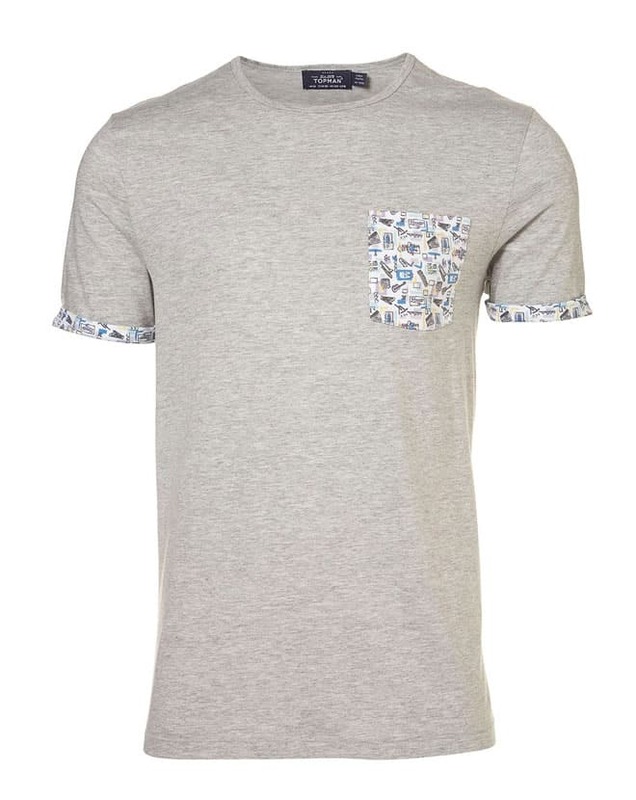 Whilst two of the tees have a very cool all over print, the other two feature a subtle contrast pocket and sleeve trim. The collection is inspired by musical instruments, with very cool hand drawn looking patterns adding a little musicality to an otherwise quiet daytime look. All are priced at a reasonable £18, with a donation of £5 going straight to the brilliant charity. So be a little selfish this season and buy yourself an on trend t-shirt, safe in the knowledge that your good deed for the day will also be checked off your to do list. Shop the full collection over at Topman.